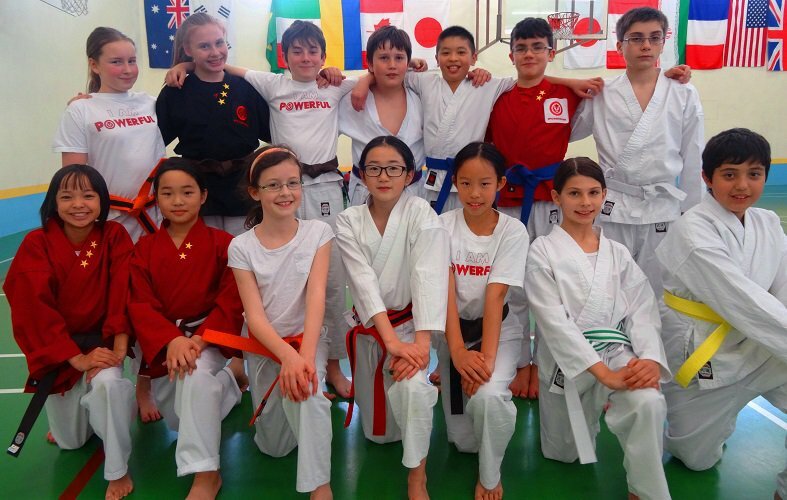 The Powerhouse Academy, where we're proudly offering the best martial arts and fitness training in Vancouver. 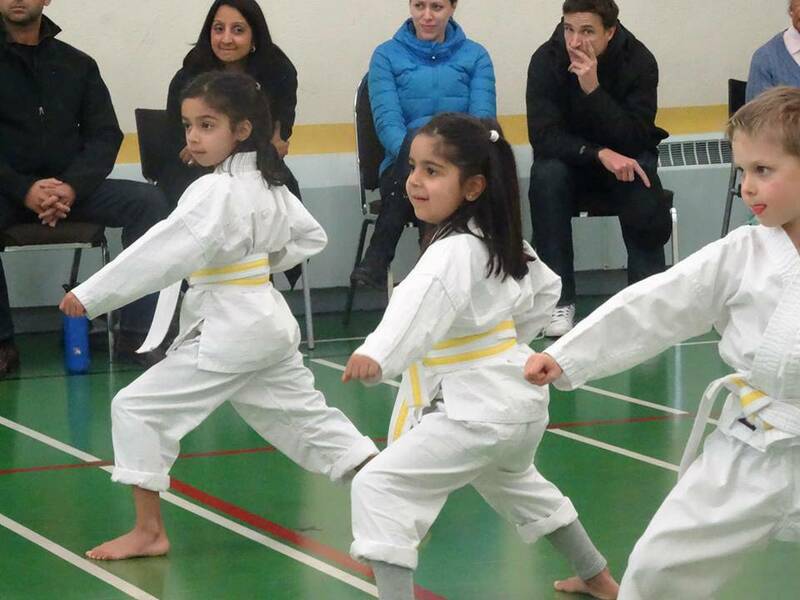 Our Karate classes instill vital life skills in students of all ages and our Fitness Kickboxing can help you have fun getting fit like never before. 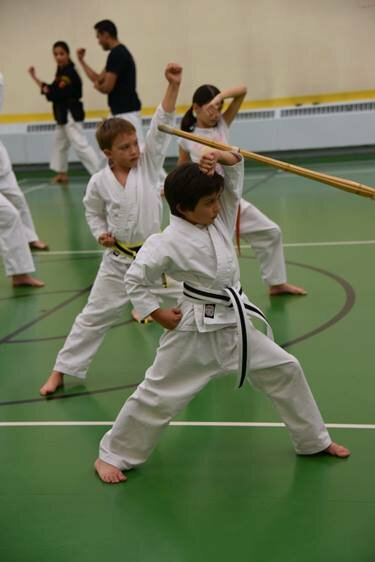 PLUS, you can learn the best real-world self-defense skills in no time or take on our Adult Martial Arts program for a more traditional take on the style of Shotokan Karate. The bottom line is, we're committed to our community and we're proving it every single day. 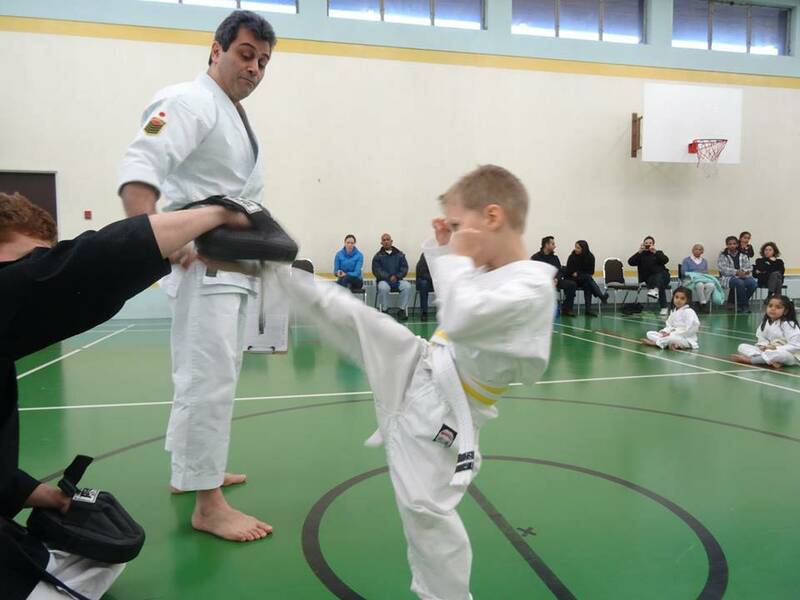 Challenge yourself or your child with an exciting martial arts journey today.  Just fill out the short form on your screen to get started now! We know that students these days face unique challenges in their lives. 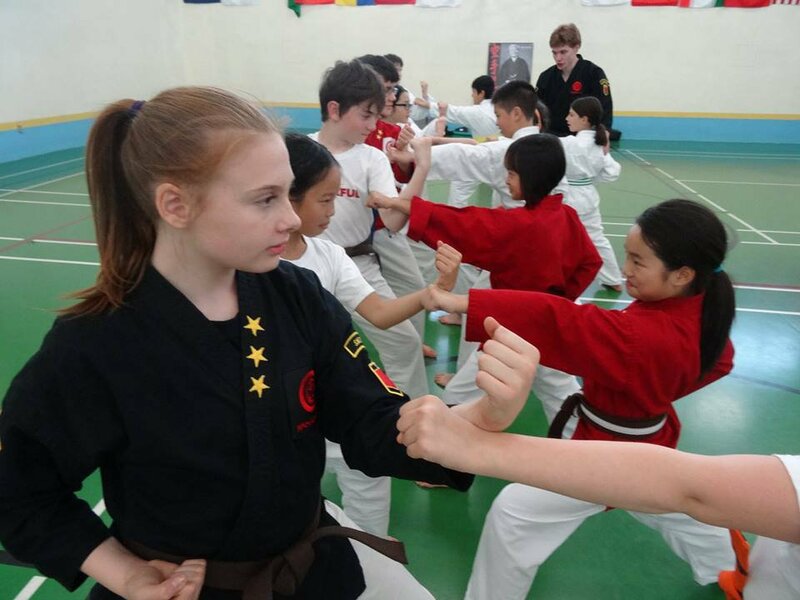 And while our team at The Powerhouse Academy never promotes violence as the answer to a conflict, we are committed to giving students a solid foundation of self-defense should they ever need to protect themselves in a real-world situation. 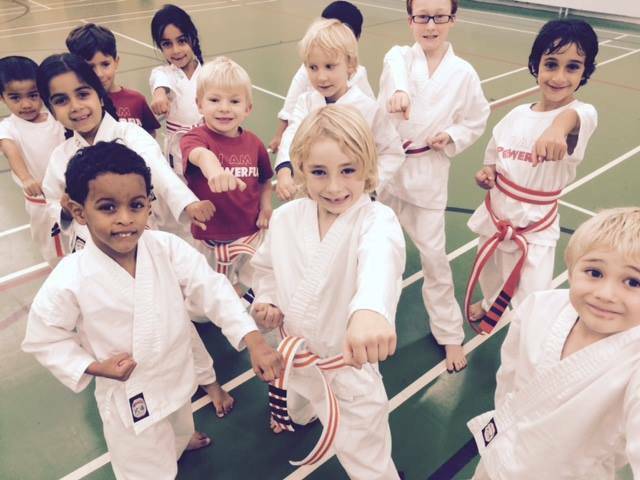 And unlike a lot of team sports and hobbies, our Kids Karate classes are always changing to keep students motivated each and every week. 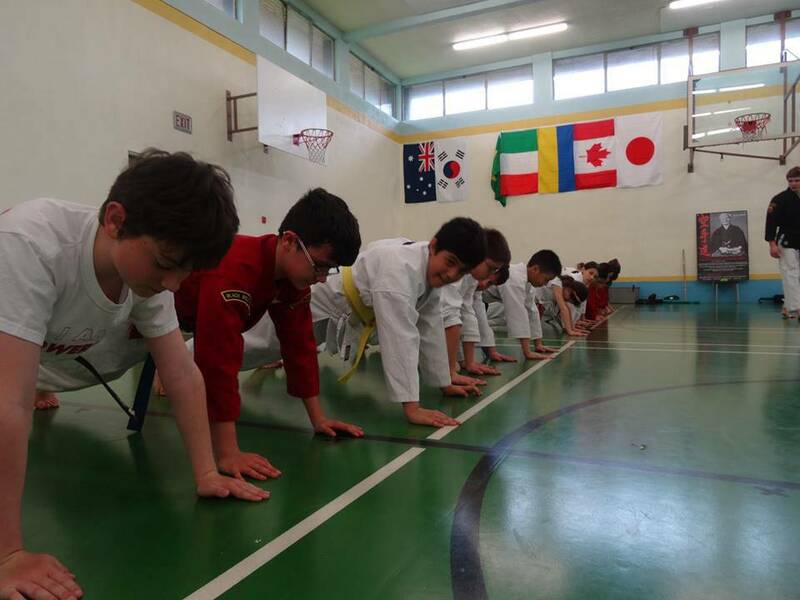 We're helping your kids develop lifelong habits of physical activity and avoid the traps of childhood obesity through this form of Kids Martial Arts. The Powerhouse has 8 sessions listed on ChatterBlock, visit their website for additional information. administration of the school is a bit slow but the quality of training is excellent. the programs here far exceeded our expectations! started with 1 child and then had our 2 other boys join. Highly recommended to parents with young kids.. adult classes are also exciting..